Product can't be added to cart because site is under construction. 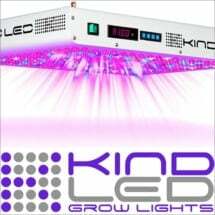 Here’s a complete Double Ended (DE) Grow Light kit that’s built to deliver the maximum PAR with precision and smooth operation. 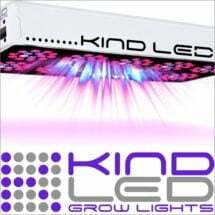 The Hydrofarm Phantom DE Commercial Lighting System combines a high-performance reflector with a specialized, high-frequency ballast (277v with dimmer and boost) plus a 1000w USHIO Pro Plus double-ended HPS lamp. You’ll get more light and more power in a quiet, sophisticated package. 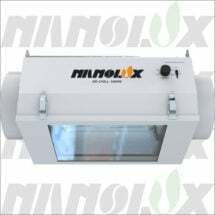 • Ballast has 4 settings — 65%, 75%, 100% and a high setting of 1150 watts! 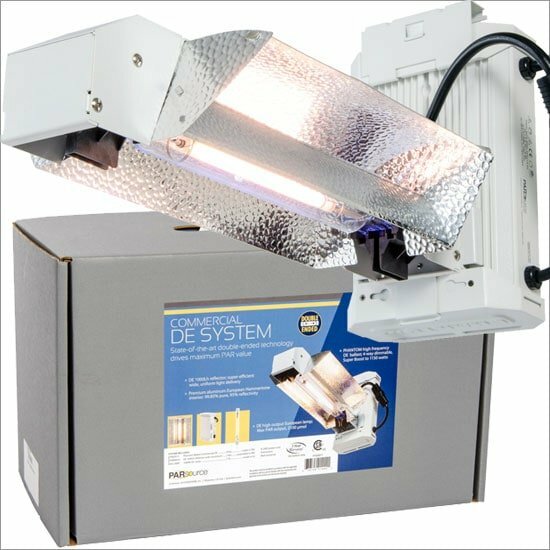 This new-school setup offers a high-tech microprocessor and Smart Alert Technology, giving your plants just what they need… right where they need it. Psst! 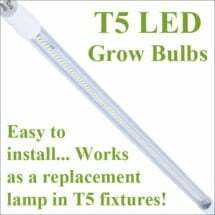 Expanding your operation and looking for a discount? We offer special commercial pricing on larger orders and can drop ship direct from the manufacturer… so you save big!